Hong Kong is one of our favorite holidaying destinations, having visited the place close to a dozen times over the last decade or so. Good food, fantastic shopping are just some of the reasons that draw us continually to go back over and over again, sometimes to try out new dimsum joints, or otherwise to revisit eateries and restaurants we’d been before to get our fix of good tong shuei or wanton mee. 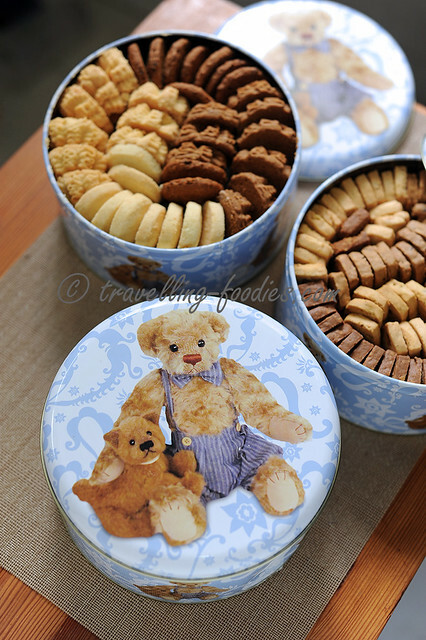 买东西，吃东西，买东西， 吃东西… just like the advertisement by the HK Tourism Board a couple of years back. Strangely enough, our itineraries over the last few trips have never really about hunting for pastries, partially because the days are often spent going about our usual routine “shopping circuit” from one factory outlet to other, and of course, there’s so much good authentic local food around its a shame not to do our rounds while we were there. Be it bargains hunting or cha can teng (local teahouses) hopping, there’s usually hardly enough time for anything else. The most recent trip, just 2 weeks back, was different, we’d decided to make amendments to our usual food itinerary and shopping guide to make time to visit some patisseries and bakeries, as well as shops that specialise in baking supplies. Thankfully, many of these were “along the way” to our usual eating places and shopping spots, so not much of a detour required! Before our trip, we did some “homework” by checking up on some of the dessert places to visit. Fieldtrip reviews by fellow blogging foodies as well as online eating guides and forums like openrice provided a vast amount of information. But we have only 4 days in Hong Kong, so being concise is really the key. After some painful but necessary trimming down, we are down to a handful of pastry joints which are more easily accessible by means of time management and public transport. So here we go! 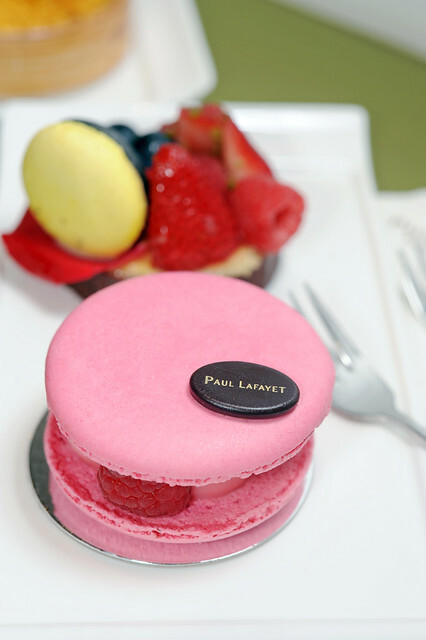 Paul Lafayet (PL), one of the patisseries in Hong Kong which I’d been wanting to visit for sometime now. 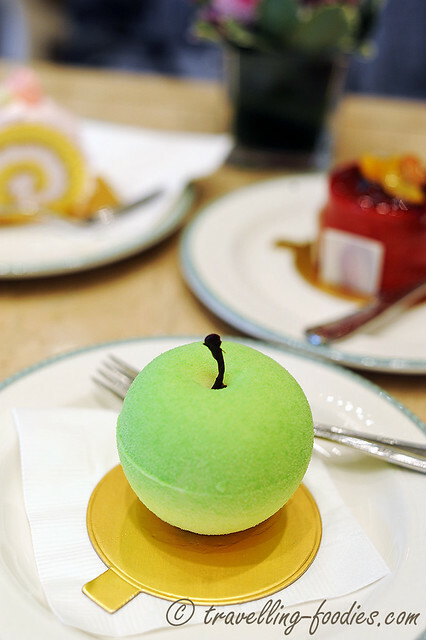 After adopting a more serious stance towards the art of pastry making, PL is a name that frequently pops up whenever I google for pastry related stuff in Hong Kong. So it would make perfect sense to visit them this time round.